Iszi talks to Nick Ashton about recent fieldwork on the coast of East Anglia that has pushed back the evidence of humans in Northern Europe to almost a million years ago. 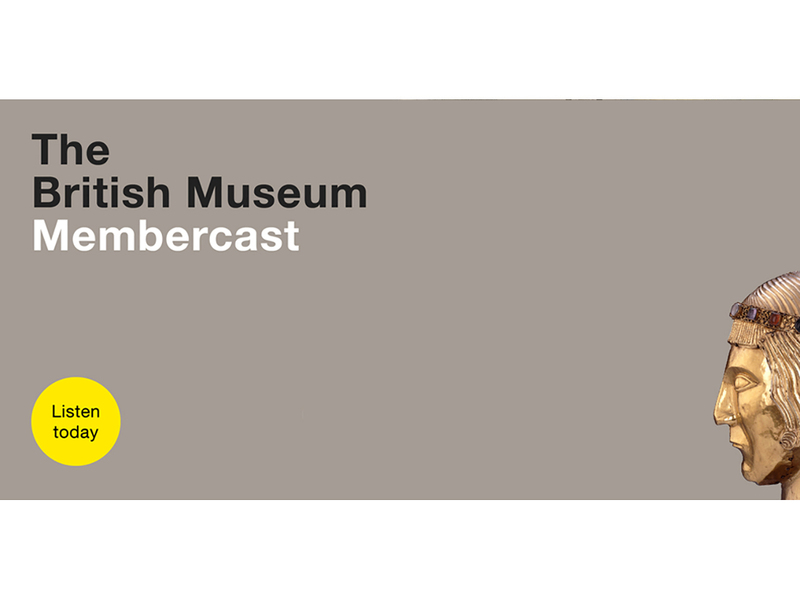 The British Museum Membercast is a monthly podcast made available to ‘all studious and curious persons’. Comedian, podcaster and super-fan Iszi Lawrence (The Z List Dead List) presents snippets from exclusive Members’ lectures at the Museum, artfully woven together with interviews and her own musings.